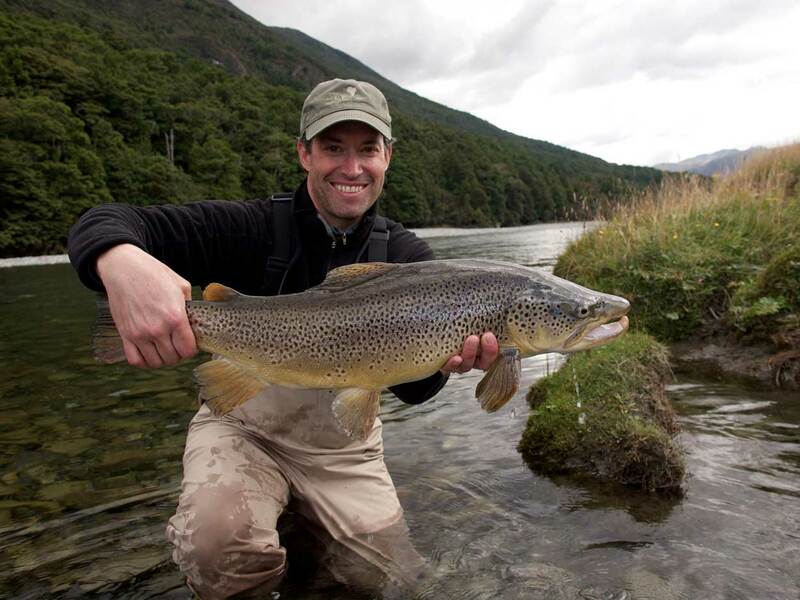 Highlights of the Kehu Guiding 2012 fly fishing season - wild weather! 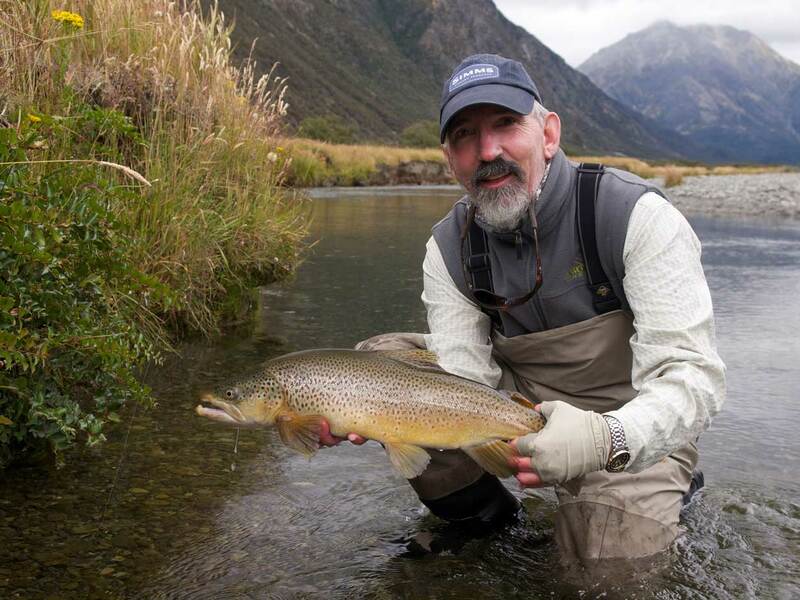 The 2011/12 flyfishing season in New Zealand began with severe flooding in the Nelson / Marlborough regions and also in the Buller District. This had a severe effect on the rivers throughout the top half of the South Island. Unfortunately the extreme weather patterns which opened the fishing season continued with more flooding in November and December . 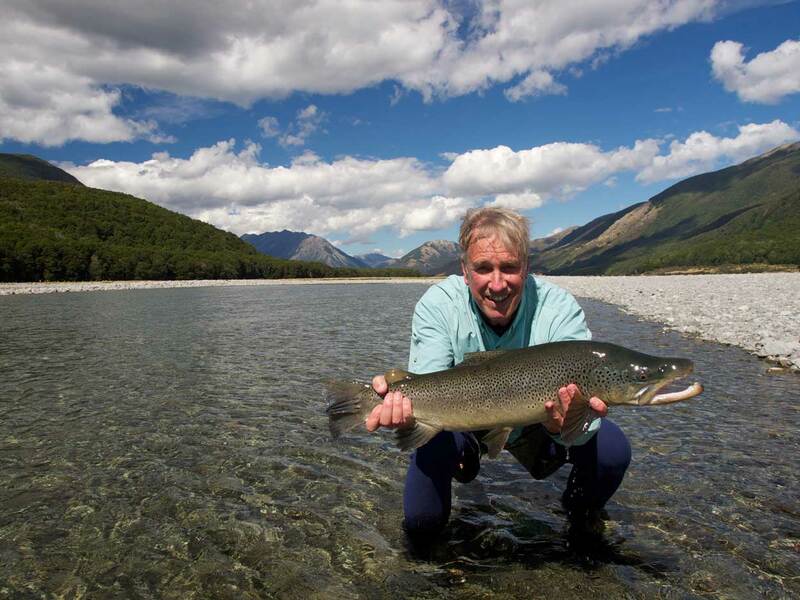 Fortunately most rivers have bounced back – that fish survive such extreme weather events never ceases to amaze us all. 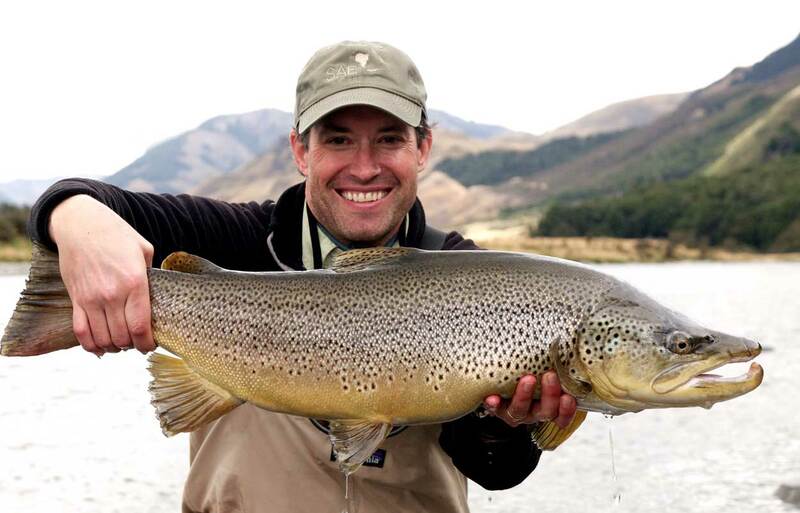 Despite such demanding conditions, many beautiful trout were landed and cherished by many skillful anglers. ANOTHER MOUSE YEAR? . . There was talk early on this season that this could be another mouse year. New Zealand’s beech (Nothofagus) forests are made up of five species of southern beech. Every four to six years, sometimes less, beech trees produce very large numbers of beech seeds, known as a beech mast. This causes an explosion in populations of mice and insects due to the abundance of food. 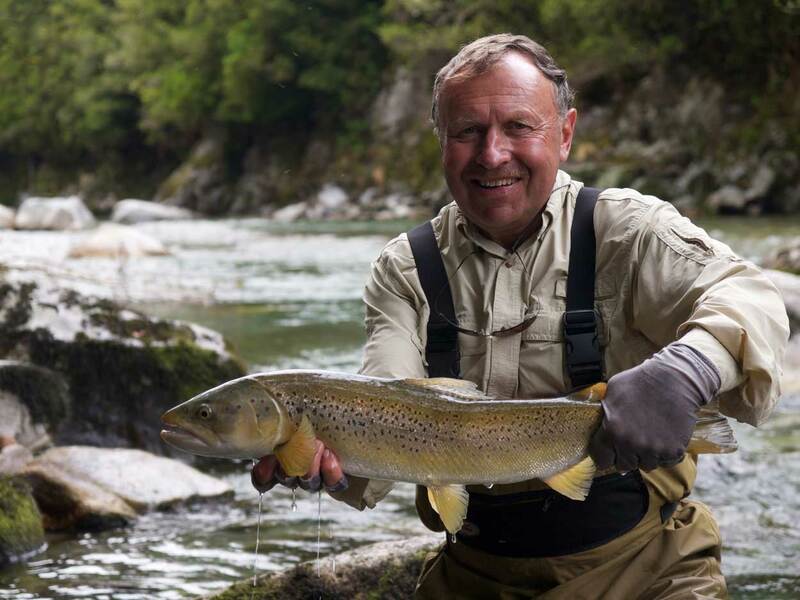 As a consequence, the New Zealand brown trout in the South Island grow very fat, very fast, as they dine on the mice who invariably need to cross a river .Perhaps because of our inclement summer this year, the multiple tree seeding didn’t eventuate – perhaps next year! The rivers of the West Coast of New Zealand’s South Island are built to withstand the massive rainfalls which would damage a river around the Nelson or Marlborough regions. The West Coast rainfall is typically 2000 – 3000mm per year and more often than not this rain comes in massive downpours. The granite terrain is able to take the impact and survive with minimal cost to the river structure. Perhaps the trout who live there have also developed strategies to withstand the frequent turmoil in their rivers. 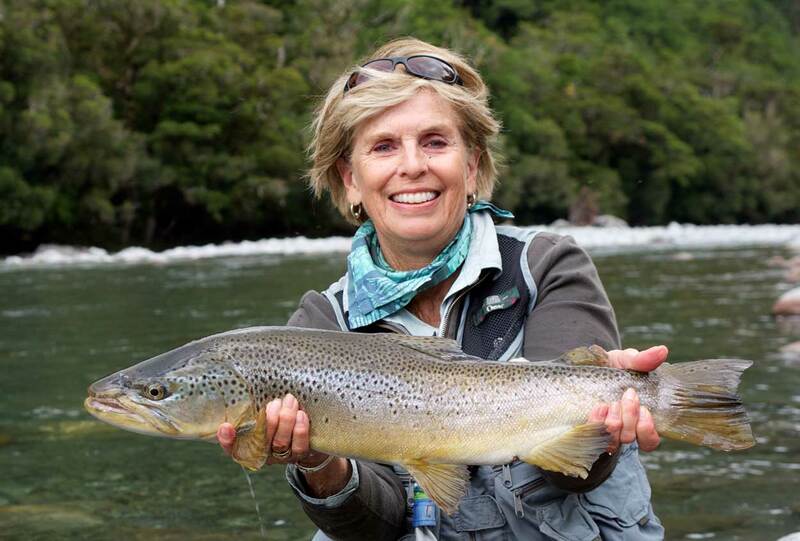 Over the New Zealand winter we will be preparing for the 2012/13 fishing season. As we put the finishing touches to this page on the last day of April, snow has beautifully dusted the St Arnaud range behind us and there is a chill in the air. When spring returns and the rivers’ trout have rested, we will fish again with old friends and look forward to meeting new flyfishers.